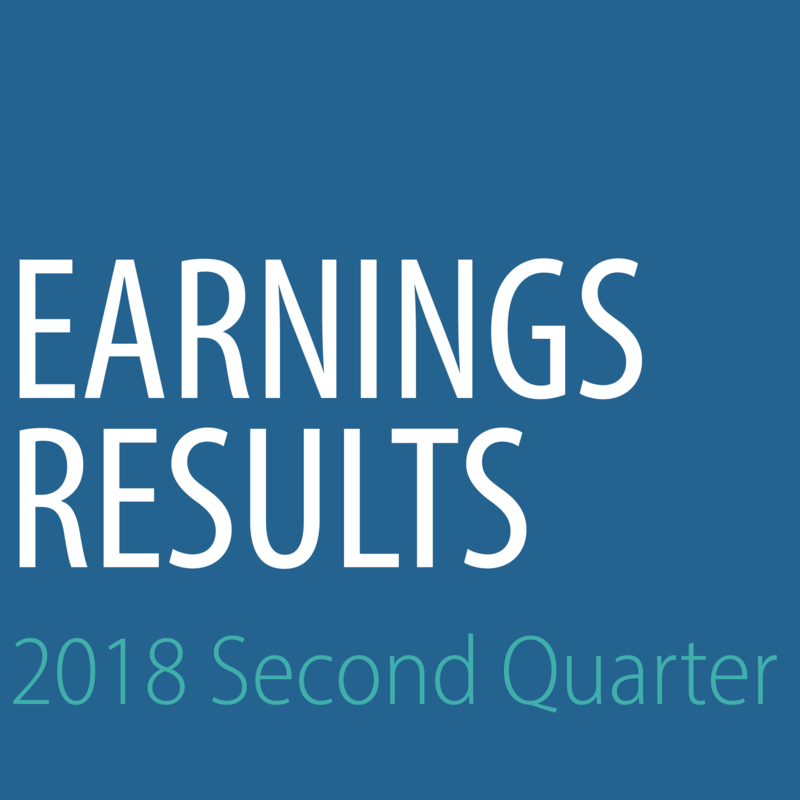 Brentwood, TN (August 2, 2018) — Diversicare Healthcare Services, Inc. (NASDAQ: DVCR), a premier provider of long-term care services, today announced its results for the second quarter ended June 30, 2018. Under the new Accounting Standard Codification (“ASC”) 606, net revenue was $141.1 million in the second quarter of 2018. In accordance with ASC 606, revenue for the second quarter of 2017 was not restated. Revenue for the second quarter of 2018 under legacy GAAP was $144.5 million, compared to $142.6 million in the second quarter of 2017, an increase of $1.9 million or 1.3%.